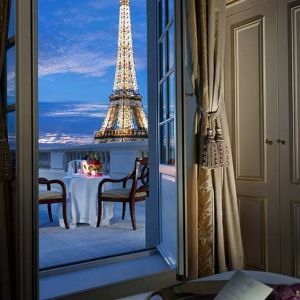 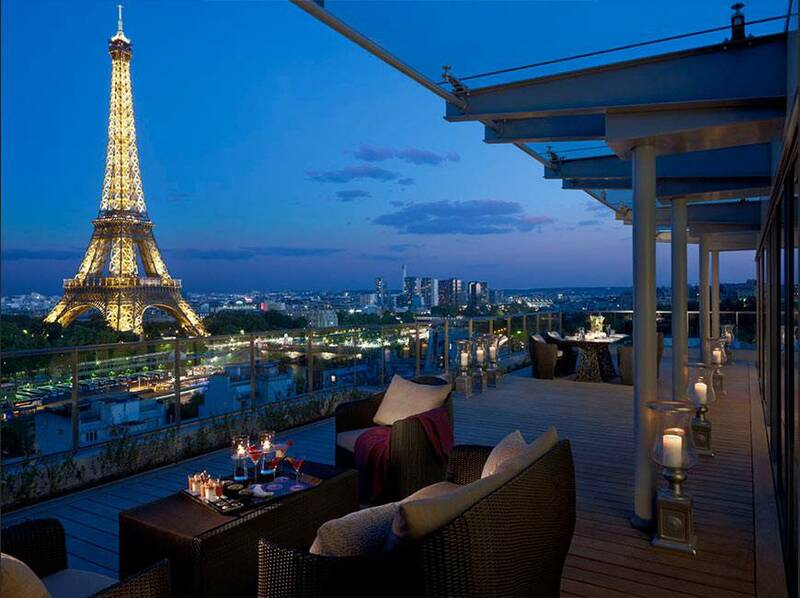 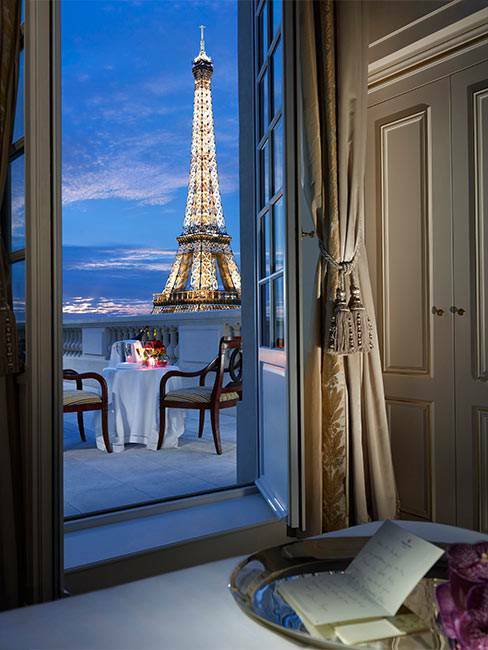 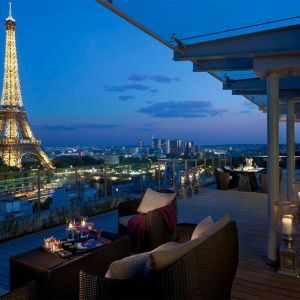 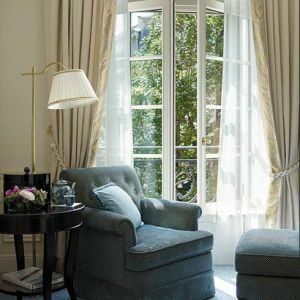 Today, the historical residence with its ebullient interior is one of the most luxurious hotels in Paris and also serves as a monumental icon of style and elegance. 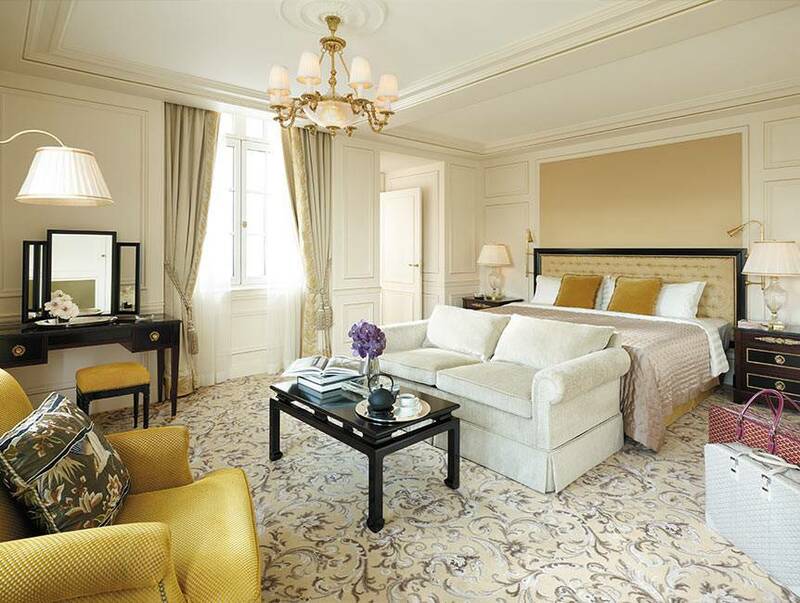 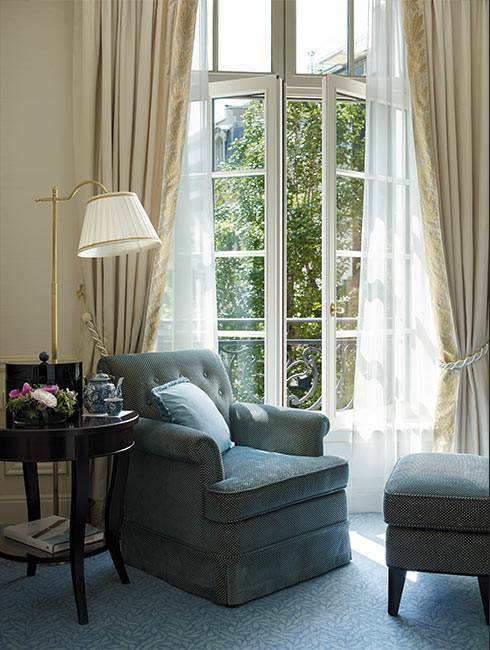 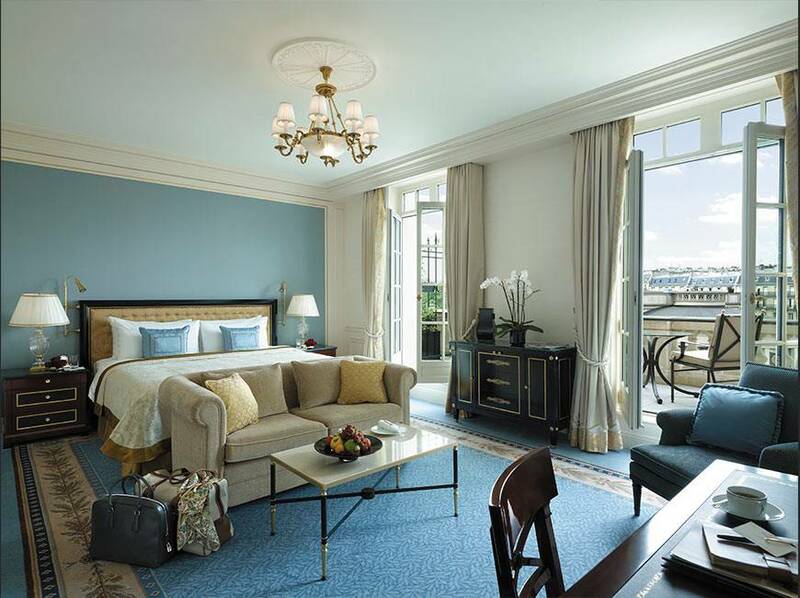 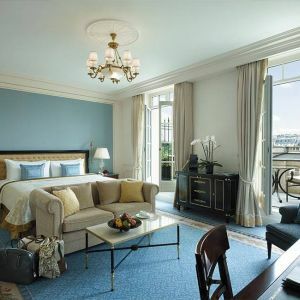 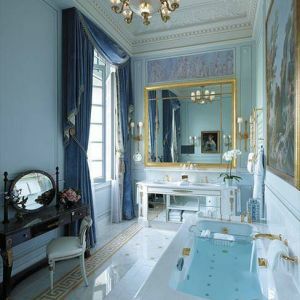 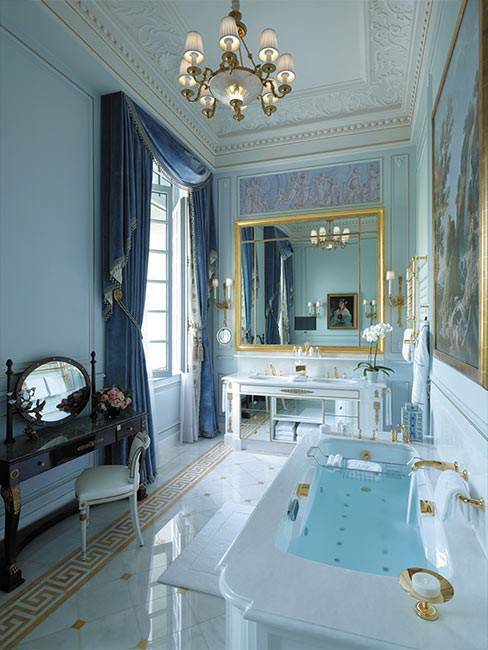 French architect Richard Martinet was placed in charge of the renovation; the beautiful noble interiors are the work of renowned interior designer Pierre-Yves Rochon. 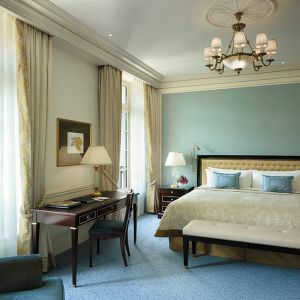 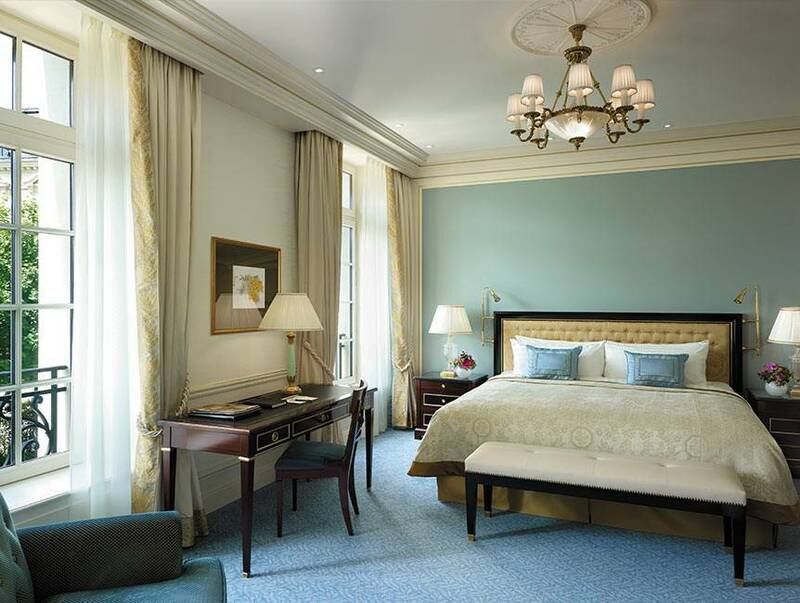 Preciosa equipped the hotel rooms with beautiful classic style chandeliers, wall and floor lamps and table lamps. 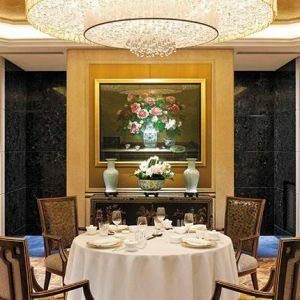 Traditional historical procedures, which Preciosa has been regularly using till now, help achieve the authentic look of the lighting fixtures. 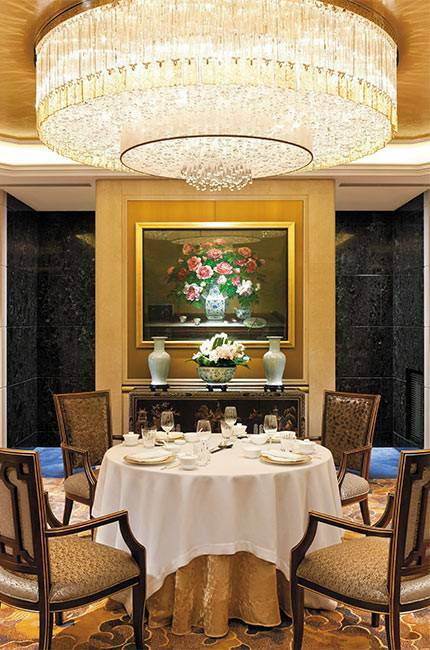 Sand casting, mouth blowing and hand cutting of glass components – this is what makes Preciosa lighting fixtures unique. 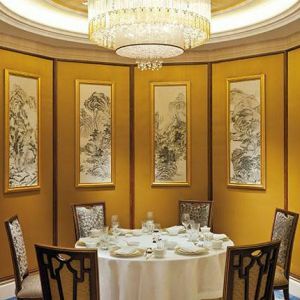 An inalienable part of the Shangri-La Hotel is restaurant, which is inspired by the traditional cuisine of South-Eastern China and enables its guests to have a unique Asian culinary experience in the heart of Europe. 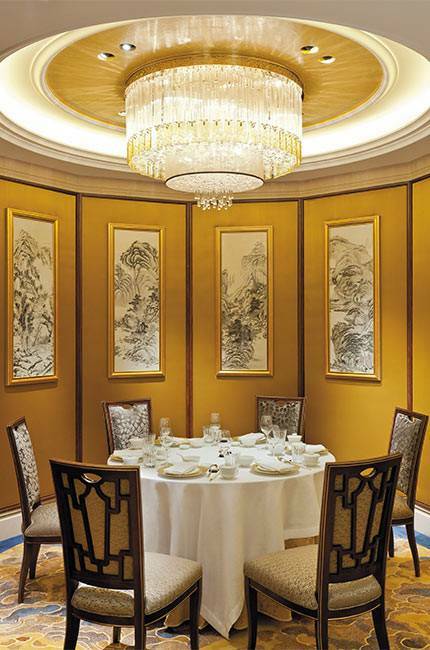 This is made possible not only by the excellent cuisine, for which the restaurant was even awarded a Michelin star in 2012, but also due to its original interior in the Asian style, in which the wonderfully distinctive lighting fixtures from Preciosa make their mark.